Product prices and availability are accurate as of 2019-03-13 08:32:44 EDT and are subject to change. Any price and availability information displayed on http://www.amazon.com/ at the time of purchase will apply to the purchase of this product. 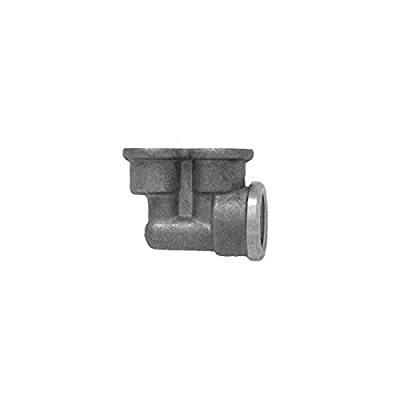 Twin Ell For Use With Thermostatic Valve J-Thvc12 For Tub & Shower With Diverter Tub Spout. The product is manufactured in United States. Color: Rough.